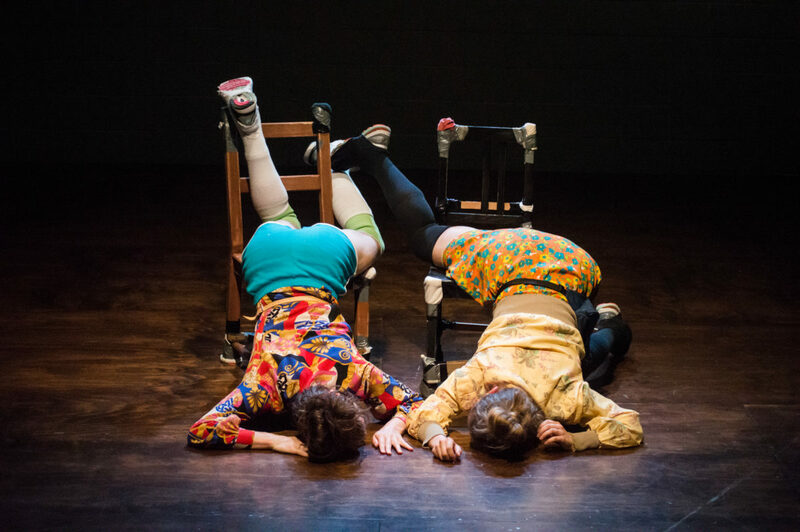 Artists crossing genres (contemporary dance and physical theater) and geographical regions (New York and New Orleans) talk about how they made their duet and made it work—along the process, generating a whole new festival of feminist art. Collaborating artists will join as part of the discussion, including physical dramaturge Penelope McCourty. Photo by Emily Rose Apple.